We love recommendations and like to thank our clients for supporting our work and recommending Bruton Vets to others. Want your next booster vaccination for free? Simply refer a friend or family member to us and we’ll give your pet’s next booster vaccination completely free of charge! Just forward the email you received from us to your friend to show us when they book their appointment and we’ll log it on your record so that we know not to charge you for your next booster. Spread the word and get a free booster vaccination for every referral you make. Terms & Conditions: Only valid for referrals that have not had an appointment with Petcare Clinics in the last 3 years. Only one free vaccination booster per referral you make, given to the Petcare registered pet of your choice. Your nominated pet will receive the free booster vaccination only after your referral has booked and attended an appointment with us. Free vaccination boosters given by appointment only. Unlimited number of referrals per client permitted. Are you a Pet Health Club member? As a Pet Health Club member you already get your booster vaccinations as part of your membership, so instead of a free booster vaccination per referral, we’ll add an e-voucher for £25.00 to your account, that can be used against any bills or products at the surgery. Terms & Conditions: Only valid for referrals that have not had an appointment with Petcare Clinics in the last 3 years. Only one voucher per referral you make. You will receive your voucher only after your referral has booked and attended an appointment with us. 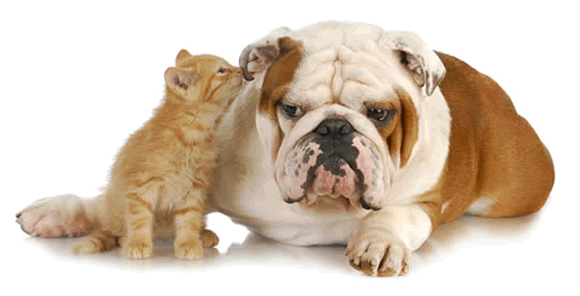 Voucher can be used in addition to the 10% discount you receive as a Pet Health Club member. Not valid for emergency/out of hours treatments. Only one voucher can be used per purchase or bill and cannot be split or carried over.